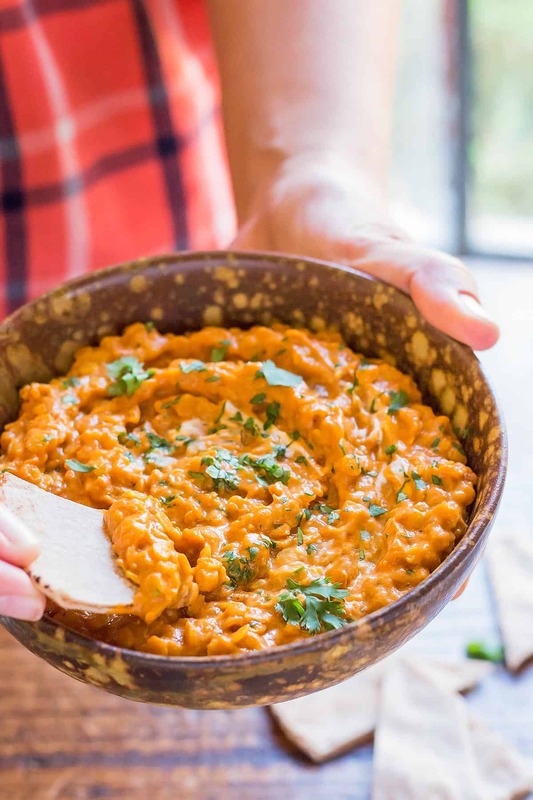 This flavorful Red Lentil Dip is a wonderful appetizer version of Indian Dal dishes. Great for dipping flat bread triangles or veggie sticks. Vegetarian chef Nettie Cronish has taught culinary classes for over 25 years and authored six popular cookbooks. 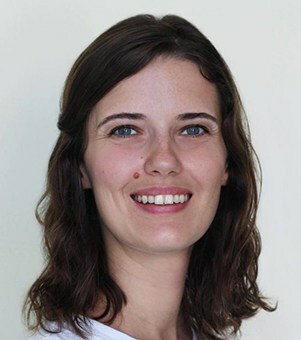 In October, she will host a unique 15-day tour of India exploring the country’s culinary heritage through market visits, mouthwatering meals, and cooking classes with award-winning Indian chefs. The tour is open to all food and travel enthusiasts – find more information at Bestway.com. In honour of her South Asian adventure, Nettie is excited to share one of her favourite Indian-inspired recipes with Leelalicious. 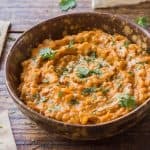 This Curried Tomato & Lentil Dal Dip is one of my favourite Indian dishes. 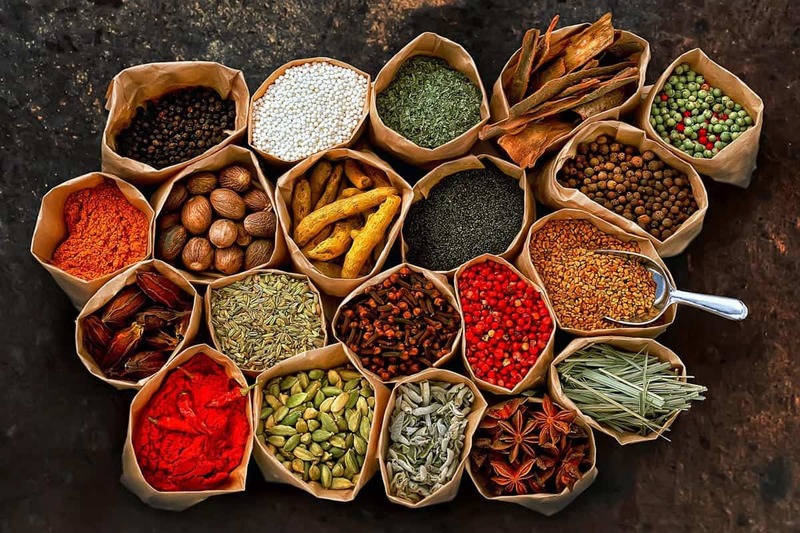 The Indian spice combinations of curry powder and garam masala will add a lot of flavour and introduce you to new ingredients that are used in the Indian pantry. I’ve been a vegetarian for 25 plus years and the diversity of ingredients in Indian food has always fascinated me. In North America, we usually have one or two types of cinnamon available, but in India, they can have as many as six! 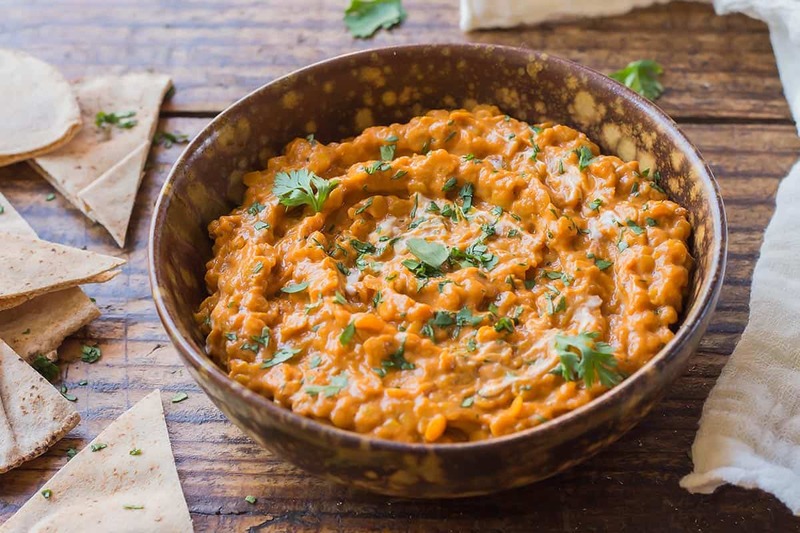 This recipe is a simple way to use Indian staples such as red lentils, curry powder and garam masala that results in an authentic taste straight out of South Asia. In India, dal refers to soup dishes made from lentils, peas, or beans. 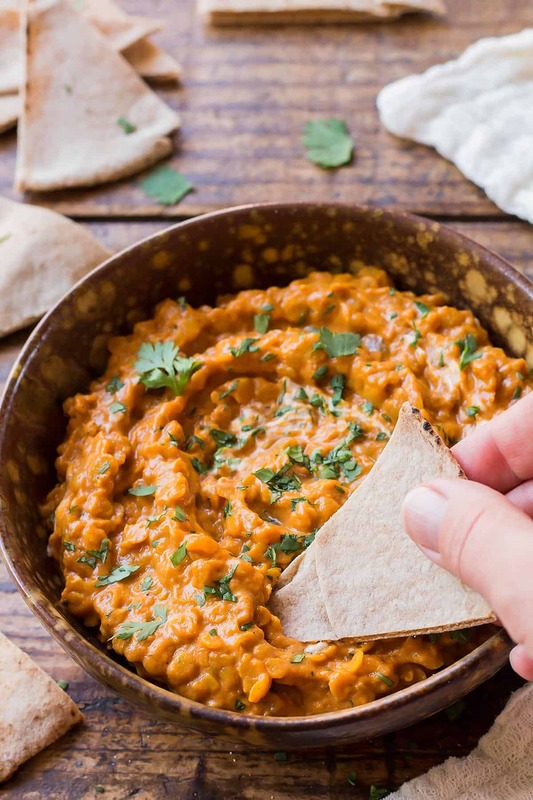 In this case, I chose red lentils to serve as the base for my dal dip. Lentils, a member of the legume family, are convenient because they don’t need to be pre-soaked and they cook quickly. They come in many colours and varieties – green, black, and red, just to name a few! Red lentils are peeled, split, and orange-coloured. 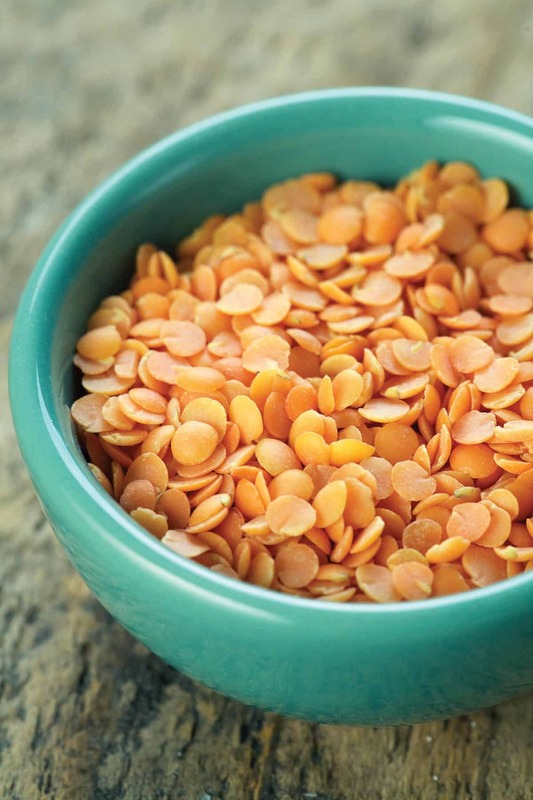 After cooking, red lentils will become incredibly creamy, perfect for dal. Curry powder is one of India’s most popular spice mixes. To make it, fresh, whole spices like coriander, cumin, and fenugreek seeds are toasted and then ground to create a fragrant combination. A crushed cinnamon stick and ground turmeric add a bit of sweetness and colour. When I make my own curry powder, I always wait until the toasted seeds have cooled before I grind them. You can grind spices by hand with a mortar and pestle, or using a spice grinder. Fine or coarse, it’s up to you. I store my curry powder in an airtight container in a cool, dark place for up to four months. Many people are familiar with curry powder, but not garam masala, which is a Northern Indian spice blend that includes some combination of cardamom, cloves, black peppercorns, cumin, cinnamon, nutmeg and mace. You can make garam masala yourself, or use a ready-made spice blend. Unlike curry powder, which can be added at the beginning or end of a recipe, garam masala is used as a final seasoning at the end of a dish. In traditional Indian cuisine, dal can be served with naan bread, roti, chapati, or rice. 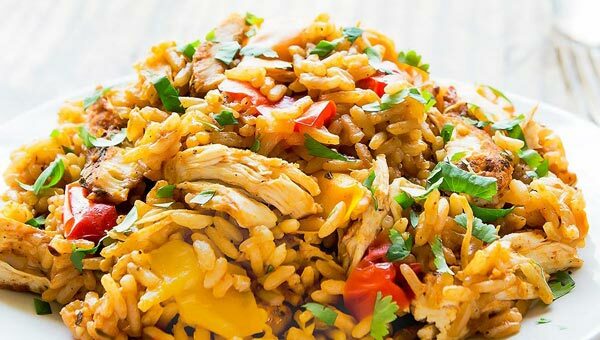 I recommend serving this recipe with toasted pita chips. Author Recipe printed with permission from Nourish by Nettie Cronish and Cara Rosenbloom RD. In a medium-sized pot over medium heat, heat oil. Add the garlic and onions and cook for 5 minutes or until softened. Stir in lentils, water, curry powder, tomato paste, sugar and salt. 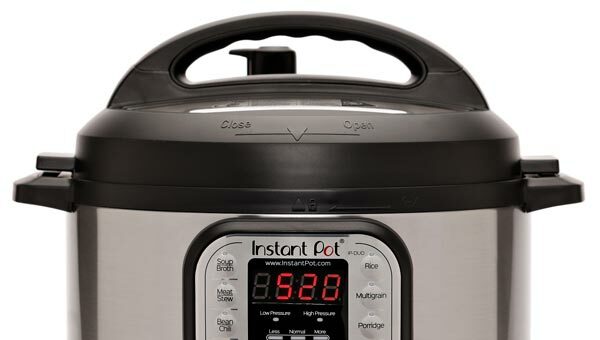 Cook for 20–25 minutes or until lentils are soft. Remove from heat and stir in the garam masala. Sprinkle with cilantro. 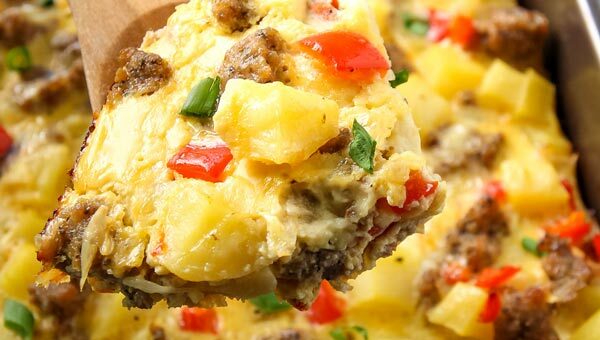 Serve warm immediately, or refrigerate and serve cool. **From Regina: When I made the recipe on my gas stove, the water evaporated pretty quickly before softening the lentils. So whenever the lentils got too dry, I added a little extra water and continued cooking until the lentils softened. 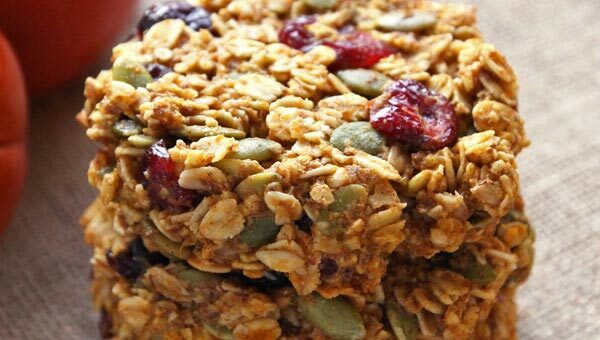 I would.love to make this vegan. How do you think it would do if I eliminated the yogurt? The yogurt definitely helps to give it the creamy consistency. Maybe a dairy-free yogurt substitute could work?